Bhushan Steel has said it will seek shareholders' approval to raise funds through a securities issue. 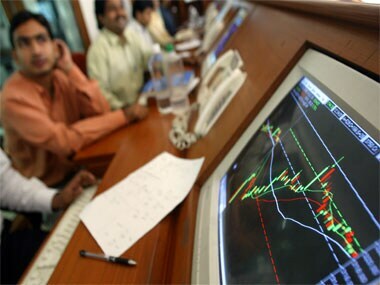 The BSE S&P Sensex ended at a three-week high of 26,103.23 last week, showing a gain of 774.09 points or 3.06%. These alerts are analysed as and when they come on a round-the-clock basis, including through automated systems, for further possible inspections and eventually for necessary regulatory actions if some wrongdoings are found. MCX Stock Exchange (MCX-SX) had accused NSE of abusing its dominant market position to corner business in the currency derivatives segment. Software giant TCS attained a market valuation of over Rs 5 lakh crore for the first time, helped by a 2.21 per cent rally in the stock. The U$4-billion merger of Ranbaxy Labs with Sun Pharmaceutical has got clearance from the two leading stock exchanges -- BSE and NSE. 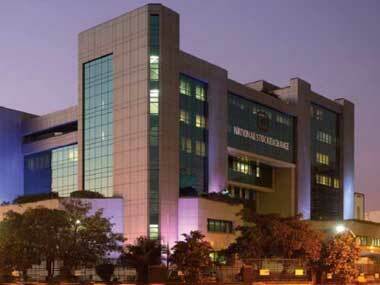 ICICI Bank was the top gainer from the 30-share Sensex pack with a rise of 4.70 percent. 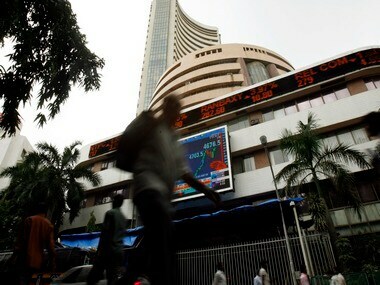 Shares of Axis Bank, SBI and HDFC Bank also notched up handsome gains. The outage came even as the market hit a new high yesterday and the market opened in the green at 25927.82 points. The fourth and by far the most serious of technical glitches this year forced the country's oldest stock exchange to shut down trading in all its segments for two and a half hours before normal trading resumed. 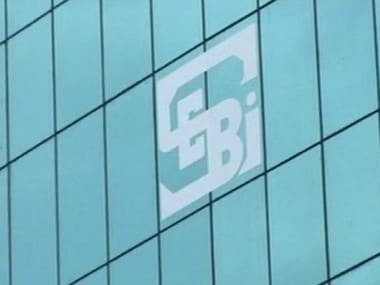 The benchmark Sensex today rose for the first time in three days and ended about 331 points up at 25,521.19 on heavy buying in the last hour on fund-based activity in RIL, ICICI Bank, ONGC and L&T shares, amid some recovery in the rupee.